Walk everywhere! 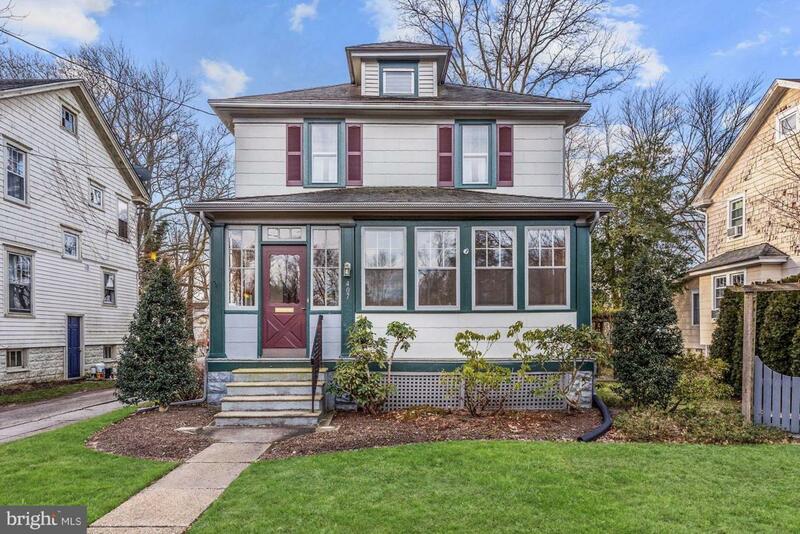 This Charming Colonial home is located close to Moorestown's Main Street, parks and Baker School. 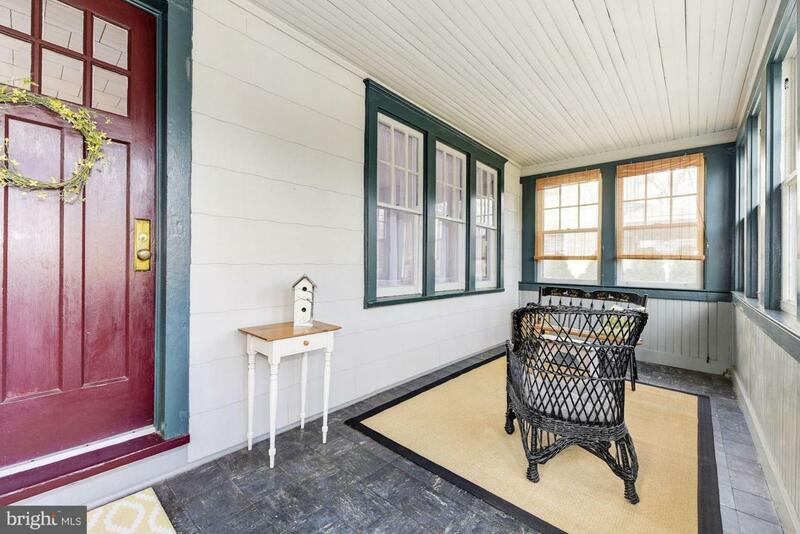 A lovely enclosed front porch lends great curb appeal and provides a nice sunny spot to enjoy a cup of coffee or a good book! 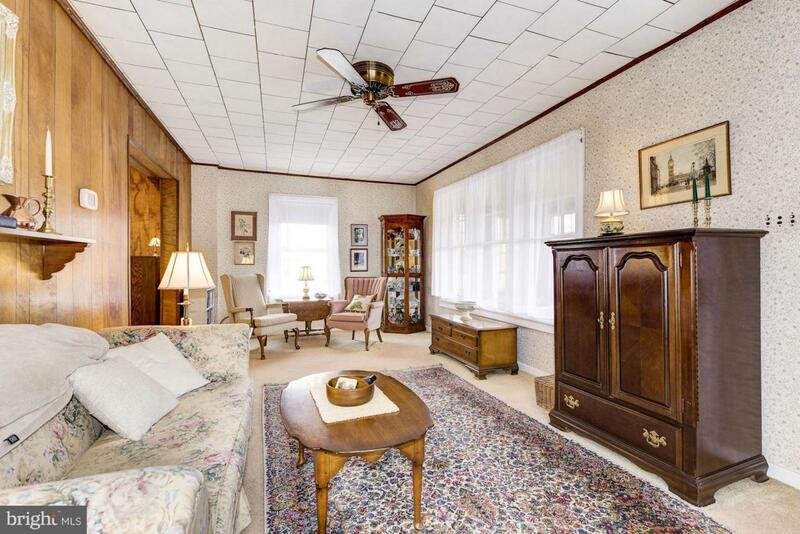 Enter into the open living room that flows to the dining room and updated kitchen. 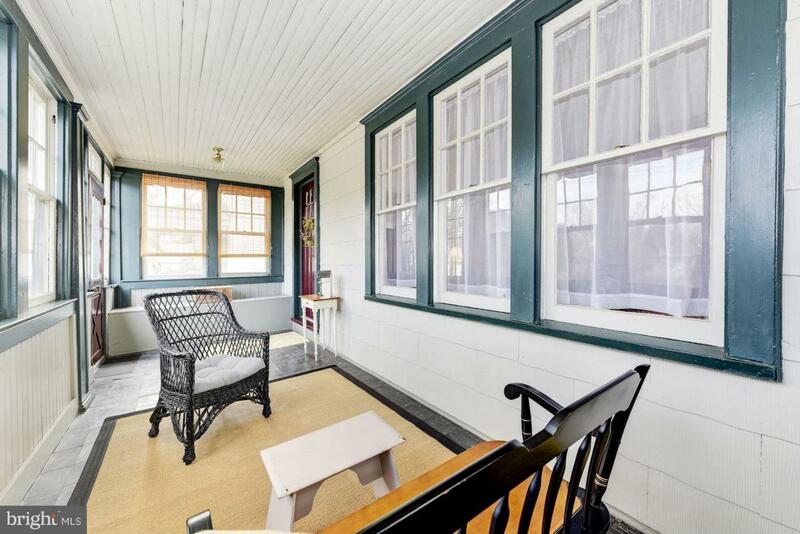 A screened porch lets the outdoors in and offers views of the beautifully landscaped property! 3 Bedrooms, 1-1/2 baths, full basement, gas heat and central air. Gardens have been featured on many tours and local publications. Great opportunity at a great price!